With the summer weather we are shaving and waxing more frequently. Unfortunately for a lot of us, that means those unsightly ingrown hairs. Ingrowns can appear anywhere we remove hair: underarms, bikini area, legs and/or face. Today we will look at what exactly is an ingrown hair and how they can be prevented. 1. A build up of dead skin can block the hair from growing out through the skin, trapping it underneath. 2. Curly hair curls back on itself and grows back down into your skin. You can often see the hair just underneath the skin running parallel, or it can appear as a red raised bump. Ingrowns can become infected and collect pus under the raised bump. If you have had a lot of ingrowns in the past you may have dark marks from post inflammatory hyperpigmentation, especially if you picked at them or tried to remove them yourself. If you shave, make sure you moisturize the skin before you shave. Use warm water and a lubricating gel. Shave in the direction of hair growth. Shaving against the grain is a sure way to increase the likelihood of ingrown hairs. If you are waxing at home, consider going to a professional for this service. Applying and removing wax improperly can break hairs just below the surface greatly increasing the likelihood of ingrowns. Even with using the best methods of shaving and waxing, some of us are more prone to ingrowns than others. Exfoliation is the key to prevention. Using a loofah to manually remove dead skin build up and/or acne medication to chemically exfoliate will keep the skin from becoming impacted and allow the growing hair to poke through on its own. Quality moisturizers will soften the skin also making it easier for the hair to break through the skin. 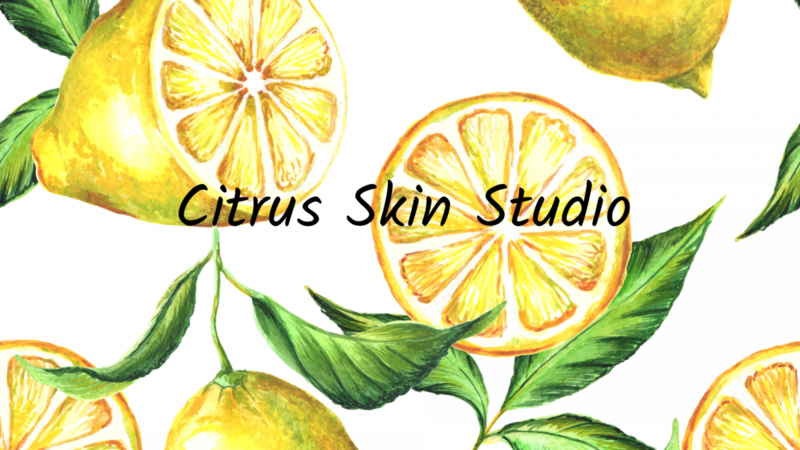 If despite your best efforts you continue to suffer from ingrown hairs, Citrus Skin Studio offers a professional treatment for ingrown hairs. An in-office exfoliation using powerful enzymes, a lightening treatment and a calming mask can be applied anywhere that you have ingrown hairs, breakouts or scarring from ingrowns. It is always a good idea to schedule your appointment one week after a waxing (especially a Brazilian) to keep the area looking its best.